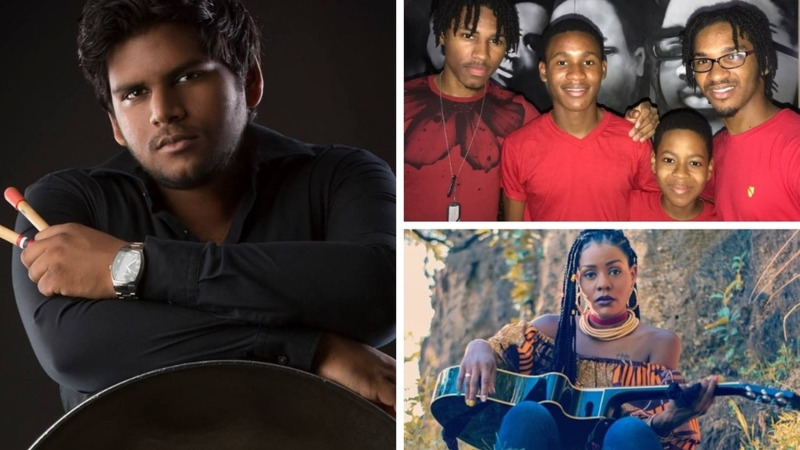 The ninth edition of the Curaçao North Sea Jazz Festival will feature another star-studded lineup. Maroon 5, Ozuna, Gladys Knight and Third World will make their appearance at the festival at the World Trade Center at Piscadera Bay. 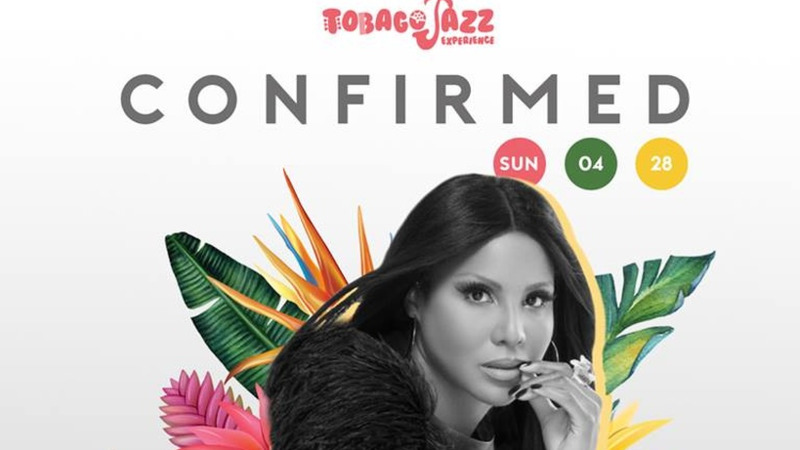 A release from the festival organisers says they are still busy with various other artists who will be announced in the course of the coming months. The festival opens on Thursday, August 29 with free concerts of Havana D’Primera and Aymee Nuviola. 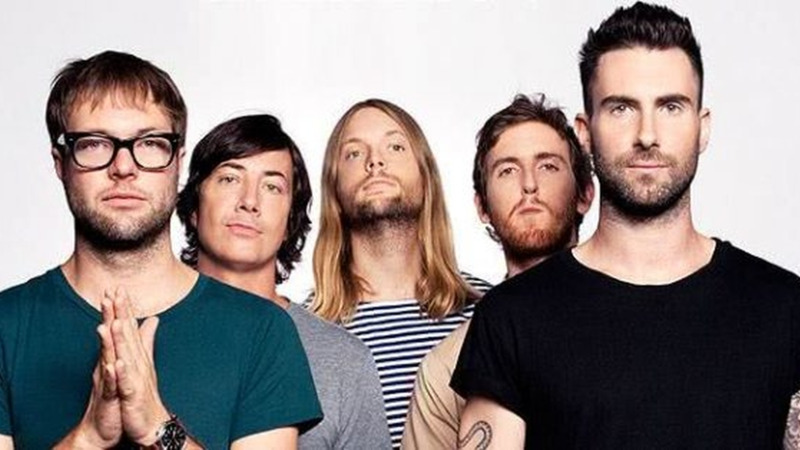 American band Maroon 5 has sold over 20 million albums and received three Grammy Awards. Their debut album, Songs About Jane, became their big breakthrough and its successor, It Won't Be Soon Before Long, did even better. Hits were aplenty: Harder To Breathe, This Love, She Will Be Loved, Makes Me Wonder, Moves Like Jagger featuring Christina Aguilera… the list goes on. Their latest album, Red Pill Blues, was released at the end of 2017 and contained the number 1 hit single Girls Like You, featuring Cardi B. This past January, Maroon 5 had the honour of performing during the Super Bowl Half-Time Show. Juan Carlos Ozuna Rosado, known simply by his surname Ozuna, is a Puerto Rican reggaeton and Latin trap singer. In early 2016, Ozuna rose to prominence for his appearance on the single La Ocasión, going from strength to strength ever since. He has released two albums to date; 2017’s Odisea and 2018’s Aura, and won two Billboard Music Awards and three Latin American Music Awards, among others. In 2017, he made his acting debut in the film Que León. Six years after making her debut in Curaçao the ‘Empress of Soul’ Gladys Knight is returning to the island. With her band The Pips she had great hits, such as I Heard It Through The Grapevine, Midnight Train To Georgia, and Baby Don’t Change Your Mind, in the 1960s and 1970s. At the end of the 1980s Knight started her solo career and found instant success with the James Bond title track License To Kill. Her latest album, Where My Heart Belongs, was released in 2014 and is a bona fide gospel album, on which The Pips also performed. Knight now has seven Grammy’s and numerous other awards to her name. Jamaican band Third World celebrated its 45th-anniversary last year. Calling themselves ‘Reggae Ambassadors’ and describing their sound as reggae fusion, Third World mix reggae with many other genres such as soul, funk, and disco. Their biggest hit to date was 1978’s Now That We Found Love. Their success has brought them all over the world and put ten Grammy nominations to their name. Their latest single, Loving You Is Easy, was produced by Damian Marley and released earlier this year. Cuban Timba band Havana D’Primera was founded by Alexander Abreu in 2008, the band was formed by a collective of musicians in the Cuban music scene, numbering 17 members in total. Abreu is considered one of the best trumpeters of his generation and is also a skilled composer, singer, and bandleader. 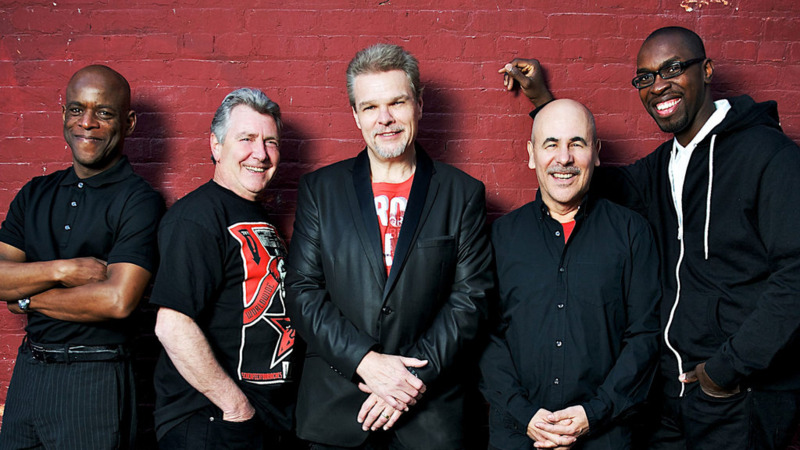 Fusing rhythms across salsa, jazz, funk, and Afro-Cuban, the band have released four studio albums so far. The latest is 2018’s Cantor Del Pueblo, which landed them their second Latin Grammy nomination for Best Salsa Album. Aymée Nuviola, nicknamed ‘La Sonera del Mundo’, is a well-respected singer from Cuba who trained at the Manuel Saumell Conservatory in Havana. Nuviola is one of the biggest Cuban stars of today, and she even recorded a song with American legend Jackson Browne. As a young singer Nuviola moved to Miami where her solo career really took off. Last year she won her first-ever Latin Grammy Award for her 2017 album Como Anillo Al Dedo.